Short Information: Examination Regulatory Authority UP Allahabad, UP Basic Education Baord Are Recently Uploaded Phase II Allotment Result for the DELEd Old Name BTC 2016 Session Admission Online Form 2017. Interested Candidates Who Appeared in this Exam can Download Phase II Allotment Result. 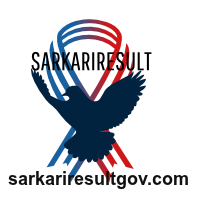 Registered Candidates Can Download Phase II Result.